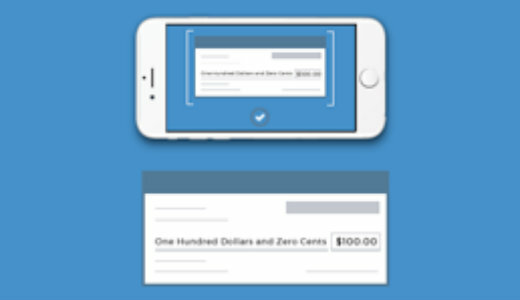 With Mobile Deposit Capture you'll have the ability to deposit checks from camera-equipped smartphones and tablets,* saving time and providing quicker access to funds. Fast Submit deposits and receive confirmation in seconds. Convenient Deposit checks anywhere, anytime. Secure Log-in security and data encryption ensures your information is always safe. Accurate when capturing images, our application automatically extracts payment data. Easy - Just download the app and get started with our simple to follow instructions. *Applications are available for iPhone® and AndroidTM devices. Save Time with Mobile Deposit, Download App and Get Started Today! 1. Download the Farmers Bank App. 2. Open the app on your device and key in the deposit amount. 3. Endorse your checks and take pictures with phone as directed. Within seconds you'll see confirmation that the deposit was received -- it's that easy!